Baidu has announced details of its soon-to-launch new smartphone and the cloud-centric operating system (OS) that will power it. The Chinese search giant says that the move, which will put Google’s Android and Apple’s iOS platforms under pressure in China, will bring about a revolution of affordable smartphones. The Foxconn-built Changhong H5018 will be the first device powered by Baidu’s ‘Cloud Smart Terminal’ platform, and the company has heralded the phone as marking “the arrival of a new era” of sub $150 (1,000 RMB) devices in China. There is no confirmed launch date for the device, which will be released “in the very near future”, but, as Baidu executives teased last week, the phone and new OS will integrate with a range of cloud-based services. Every H5018 phone owner will be given a generous 100 GB of storage on Baidu’s Netdrive, a beta service known locally as Wangpan. 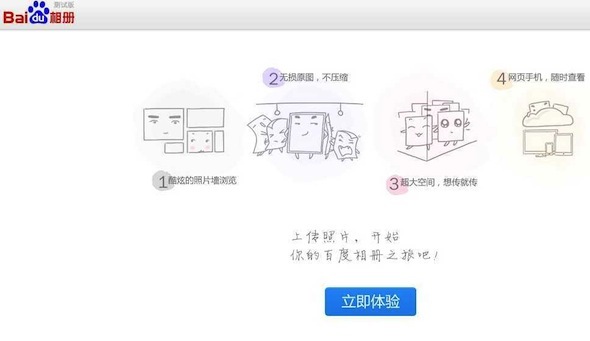 The Google Drive-like service will store multimedia content in the cloud whilst linking back to the desktop service, while standard services like Baidu Music, Baidu Map and other applications will come with the phone. The company is taking a leaf out of Apple’s book with a Siri-like “voice recognition service” while, as you’d expect, its traditional search services will be prominent in the OS. Baidu is also preparing its own dedicated app store — the Baidu Cloud Store — which it says will provide access to “a huge range” of apps to cater for the needs of smartphone owners. The company is buoyant that the platform, and its integrations, will bring its cloud-based services to mainstream users, and it certainly has the potential to do so. The phone is likely to appeal to Baidu’s large user base, given the integrations, while it will also promote adoption of its services among new converts that are in the market for an affordable smartphone. The H5018 has decent specs, considering its price, and the phone supports 3G, and sports a 3.5-inch touch screen and 3 megapixel camera. Baidu stresses that it will provide a quality mobile Web and personal entertainment experience, and the mobile Web experience is clearly a massive focus for the initiative. The Baidu Cloud Smart terminal platform is a crucial step in Baidu’s overall Cloud strategy in the mobile Internet sphere. It is not only meant to create a high quality, smart mobile experience for users, but also, more importantly, it will significantly lower manufacturing costs for many mobile manufacturers and cooperating partners. This is a massive move from Baidu which, earlier this year, admitted it needs to develop its mobile offering in order to take advantage of China’s rapidly growing smartphone industry. Shipments to the country overtook the US last year, according to Strategy Analytics , and the world’s top phone makers are making serious money in the country, with Apple posting profits of $7.9 billion in China during just one quarter. The new operating system is an aggressive move to wrestle back control of the local smartphone market while providing a relevant user experience at an affordable price. While device subsisidies are standard in the West, they are are just starting out in China and remain unaffordable to many, leaving Apple devices priced upwards of $600. A quality, sub-$250 device will provide plenty of food for thought for many in China (not to mention other markets), and Baidu is looking to bring that proposition to the market, building on the success of firms like Xiaomi and its $320 smartphone. With China a key focus for the world’s mobile industry, the Baidu Cloud OS is likely to offer a compelling choice to appeal to the market both on price and services. 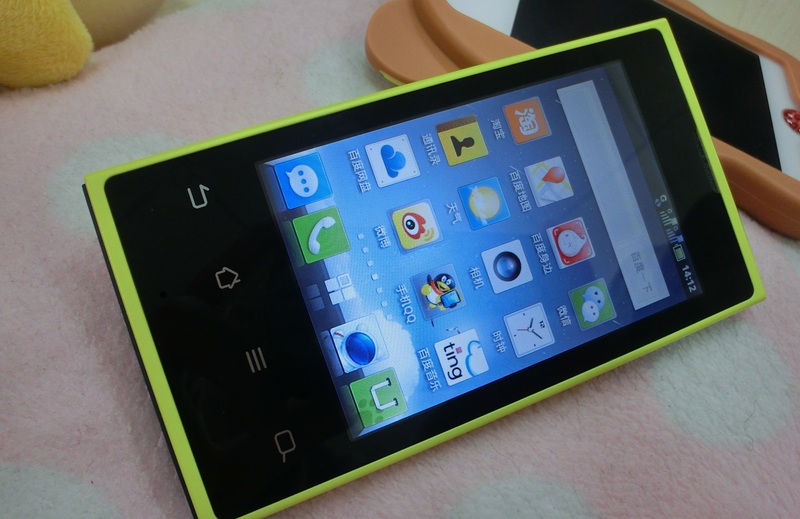 Microsoft spent more than a year localizing its Windows Phone 7 OS, which launched in China in March, yet that is something Baidu can offer device makers with far fewer complications. This isn’t Baidu’s first foray into this space, however, as it launched its own tweaked Android platform — Yi — last year, and the OS powers the Dell Streak Pro D43. Yi has yet to take off, despite Baidu making big noises at the time of launch, and, though Baidu Cloud is a dedicated platform in its own right, the company will need to bring big names on board if it is to achieve a modicum of the success of Android, which powered 68 percent of new smartphones bought in China last year. Update: The new operating system launch has seen another new cloud-based service unveiled. 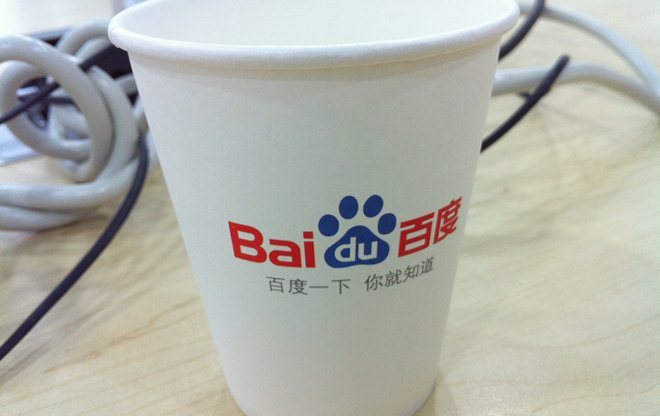 Technode spotted the arrival of Baidu Xiangce (Baidu Album), a photo-upload service that will sync to Baidu Cloud-powered devices and also be offered standalone.